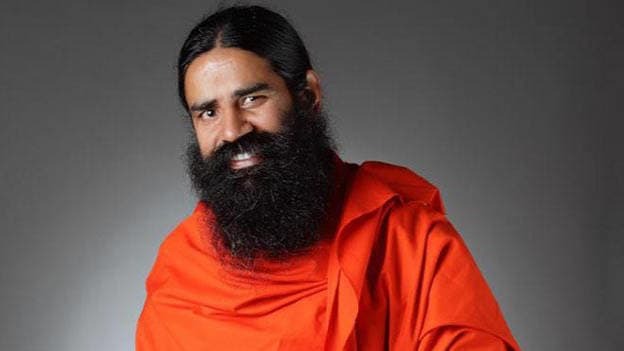 Indian consumer goods company, Patanjali Ayurveda is poised to hire over 50,000 people to support the company’s growth and hence will be hosting a mega recruitment drive in different parts of the country. The Indian conglomerate published an advertisement seeking applications for the various job vacancies in its business. The opportunities are for salespeople who would take charge of Patanjali products in each district. The company plans to hire 40 to 50 salesmen in each region by this year-end. The job opportunity pertains to posts across verticals of the Patanjali brand, including food, personal care, home care, etc. The remuneration for vacant positions ranges between Rs 8,000 and Rs 15,000. The salary will depend on the city to which candidate belongs to and the applying individual’s educational qualifications. Patanjali will organize selection and training camps from June 23 to June 27, 2018. Interested candidates have to get themselves registered for the recruitment drive. Last year, Patanjali Ayurveda hired ten summer interns from IIM Rohtak. According to a report from Indian Institute of Management (IIM) Rohtak. The IIM Rohtak interns were hired to work in diverse fields in the Patanjali including data analytics, marketing, branding, finance, and corporate strategy.